Manchester's Imani Studio, the go-to for Pakistani designer fashion in the UK, will be showcasing the latest collection from Nickie Nina in their newly-refurbished store next week. 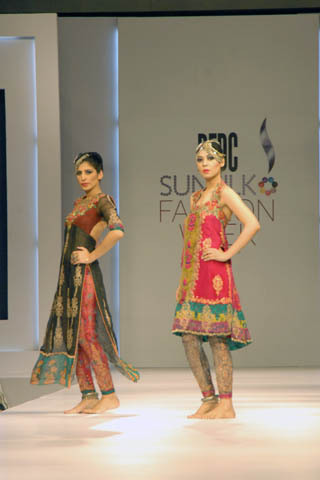 And even better for Pakistani fashion fans - they also have the design duo themselves, sisters Nickie and Nina, available for individual appointments. 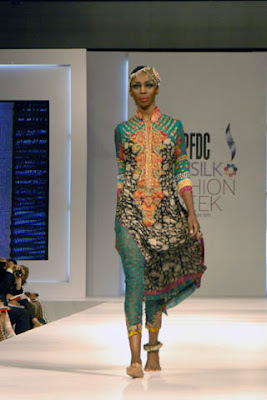 If you can’t make it on Friday 6th of May , you will have an other chance to visit and preview the collection on Saturday 7th May 2011 between 10am – 3pm. 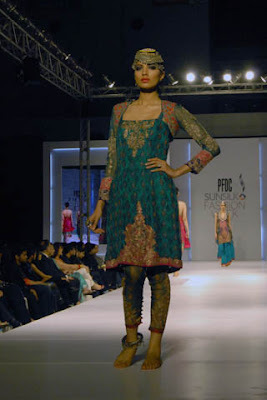 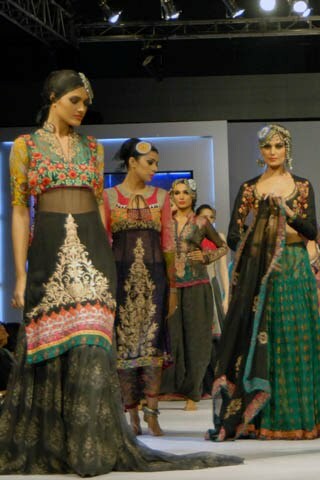 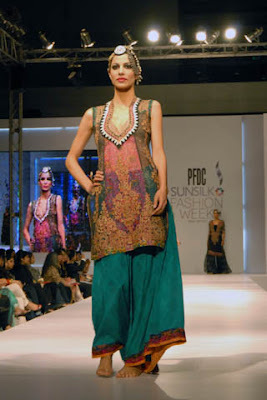 Photo credits go to fashioncentral.pk, click here to view more photos from this collection.